Australia sits between two world powers, China and America. 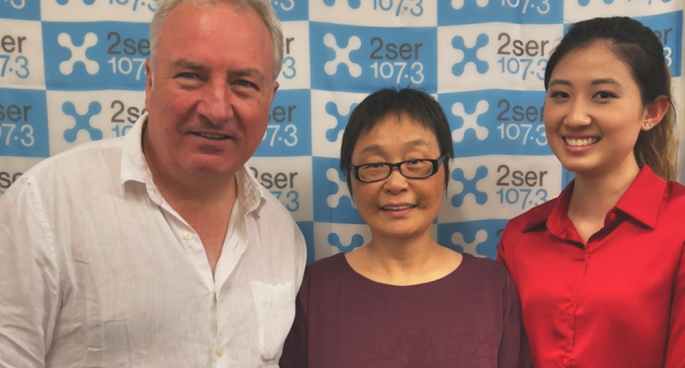 A new program, called The Middle, launches this week on 2ser fm to explore the complex and changing relationships between Australia, China and USA. We have important economic, social, trading and security relationships with each of these countries, but Australia is sometimes caught in the middle of the increasingly strained relationship between them. The show will also look at the China-Australia relationship and the impact of the current debate about Chinese influence in Australia and the region. The Middle will go beyond the daily news headlines as it seeks to understand the complex issues related to race relations, security and defence, politics, trade, education and the arts. It will be aired on 2ser and published as a podcast and a Mandarin-subtitled vodcast to reach the Chinese community in Australia and elsewhere. The program is hosted by two UTS professors, Peter Fray and Wanning Sun, and will include guests with a broad spectrum of knowledge about these issues. The Middle will feature community leaders, business people, academics and, in a special episode, Chinese students studying in Australia. Peter Fray is Professor of Journalism Practice at UTS and co-director of the Centre for Media Transition. Wanning Sun is Professor of Media and Communication Studies in the UTS Faculty of Arts and Social Sciences. Australia’s first ambassador to China, Stephen Fitzgerald, and community leader Daphne Lowe Kelley are featured in the first episode of The Middle. 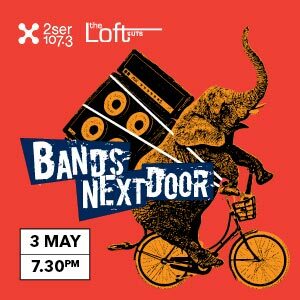 The program is produced by Amy Ma, who began as a volunteer news and current affairs reporter at 2ser during her journalism studies, and has now been commissioned to produce the series. The first season of The Middle has been made possible by R+amp, an innovative crowd-funding style campaign within the Faculty of Arts and Social Sciences (FASS) at UTS. The show begins on 2ser 107.3 FM this Tuesday evening (6 November 2018) at 7.30pm and will be available on www.2ser.com, as a podcast on your favourite podcast platform, and as a Vodcast with Mandarin subtitles on Youtube.